It’s late, and I’m up doing laundry for a business trip that I leave for tomorrow afternoon. There’s been a revolving thought since seeing Barry Jenkins’ Moonlight that I knew I’d need to get out, at some point. I wasn’t sure when, but I guess it’s tonight. In addition, I was fortunate to have seven uncles - all with different personalities and approaches to life - pouring into me. My upbringing and development is shaped as much by these men as the women in my life. While watching the movie, I sat there intensely taking in the words of Juan. I have known men like Juan, including men in my family. Hell, I’ve known every character in this film, but it was Juan who captivated me. 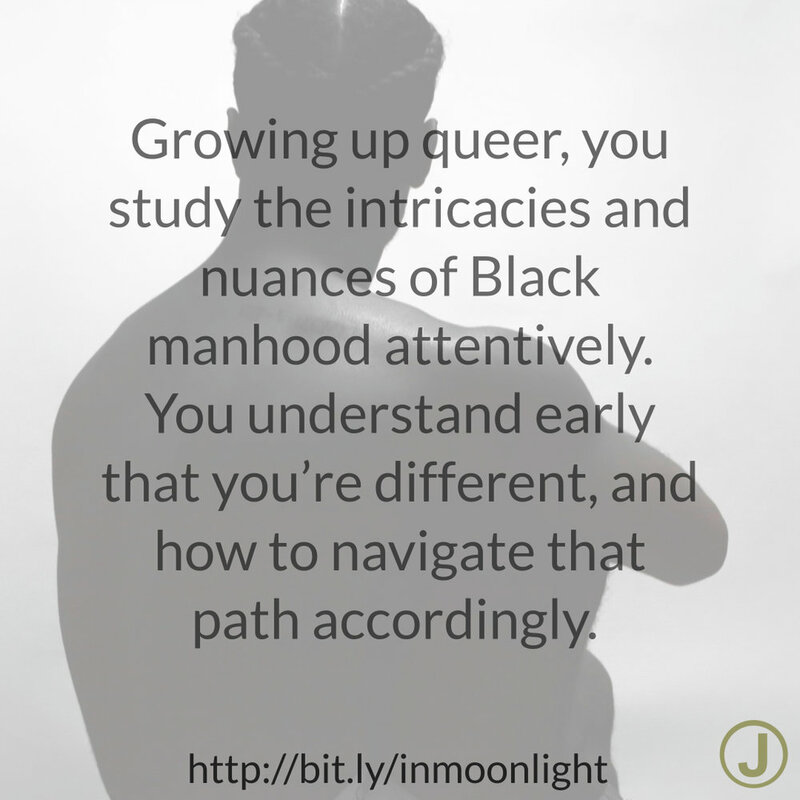 You see, Black masculinity has always been complex, and there have always been Black men who have been able to nurture queer young people through that complexity. Juan is unlike any character I’ve seen portrayed on film, but is one of the most human depictions of a Black man on screen that I’ve seen. Moonlight is a film that everyone should see. Yes, exploration of gay intimacy happens. Don’t look away from it. 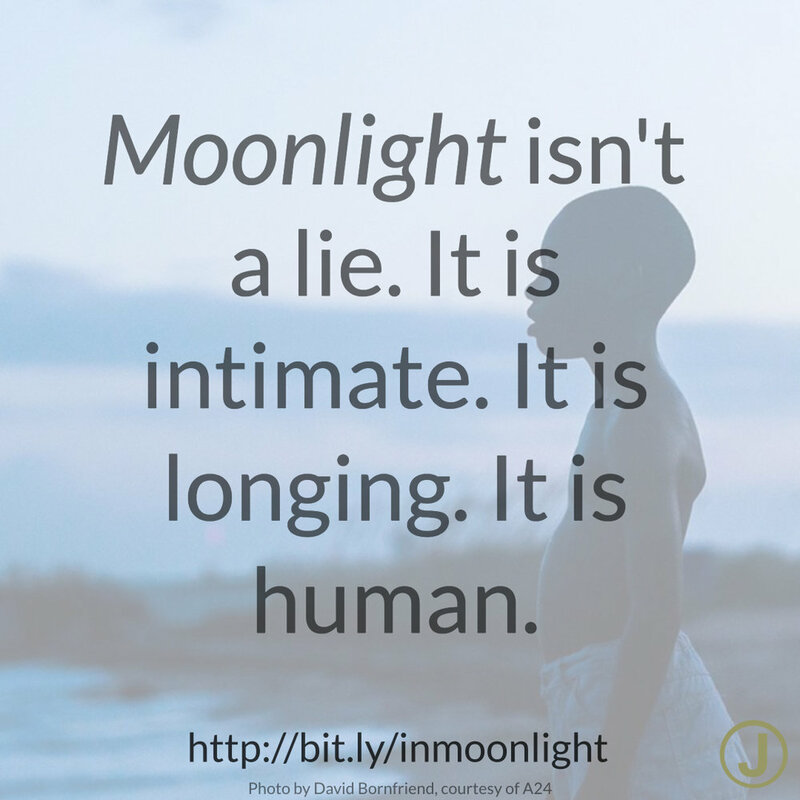 Moonlight isn’t a lie, and it isn’t a story that will help you escape life. 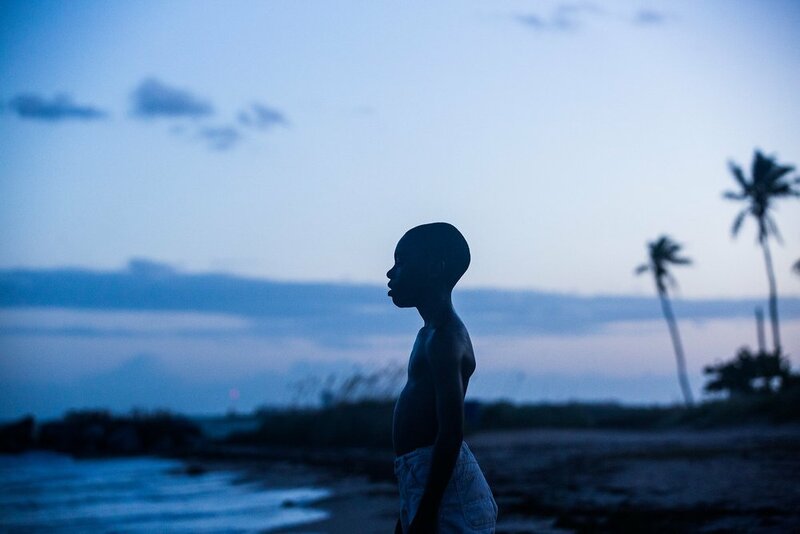 Moonlight takes you into the most intimate parts of our humanity, and reminds us that each and every one us is beautiful, worthy and deserving of love at every stage in our lives. Moonlight is a story about being human.